As Abu Dhabi moved towards achieving its goal of becoming a leading regional capital of culture, the TV program “Prince of Poets” was launched in 2007 to put poetry again in the centre of the cultural scene. Poetry once was the main social topic in the arab world, the most powerful media and the tribune of opinion and creativity. It is making a comeback with “Prince of Poets”, setting bridges between the lovers Arabic in the region and beyond. “Prince of Poets” comes to many as an unexpected hit in an era of speed, abbreviation and new media, as it is considered the largest cultural TV competition of its kind. The poets of classical Arabic poetry, in its various forms and varieties, compete to win the title. The participating poems should either belong to the variety of traditional rhymed poetry, which has been celebrated since ancient times, or that of modern poetry, known as free poetry. 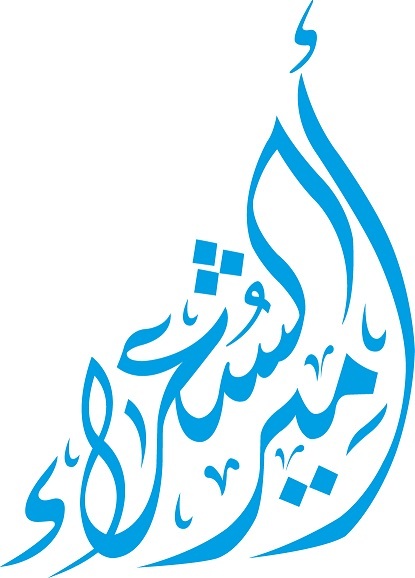 The Prince of Poets programme draws contestants from the Arab Gulf region, and the whole Arab world.